Magpie Kingdom's expertise sits at the intersection of youth culture, consumer-facing technology, and social behavior in China. Our team provides analysis, business advisory services, and custom research to help businesses translate their value for the Chinese market. 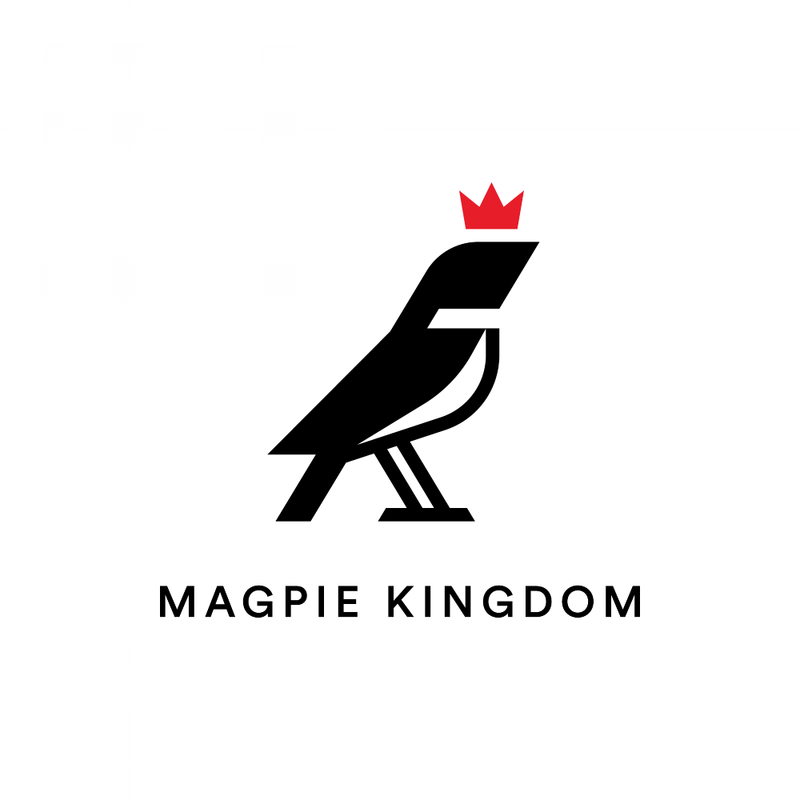 The Magpie Kingdom team wields a unique combination of deep local knowledge and global perspective. China’s online conversations are hard to follow from abroad, even for people who are familiar with and frequently spend time in the country. Magpie Digest unpacks trending conversations in China to reveal insights about youth culture and macro social implications. Successful businesses in China need a deep understanding of the cultural context around their products and services. Our team provides analysis, business advisory services, and custom research to help businesses translate their value for the Chinese market.